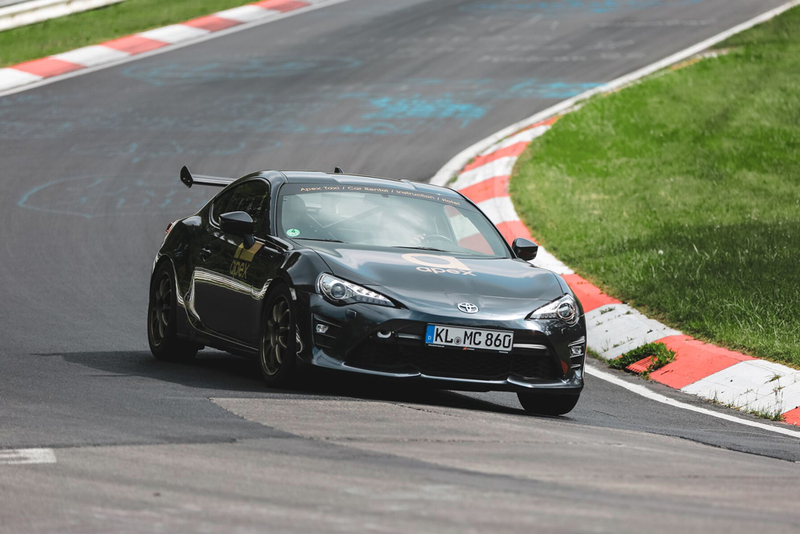 The goal with the GT86 is balance and outright fun on track, mastering the mechanics of this car leaves you with an unparalleled sense of accomplishment and thrill. 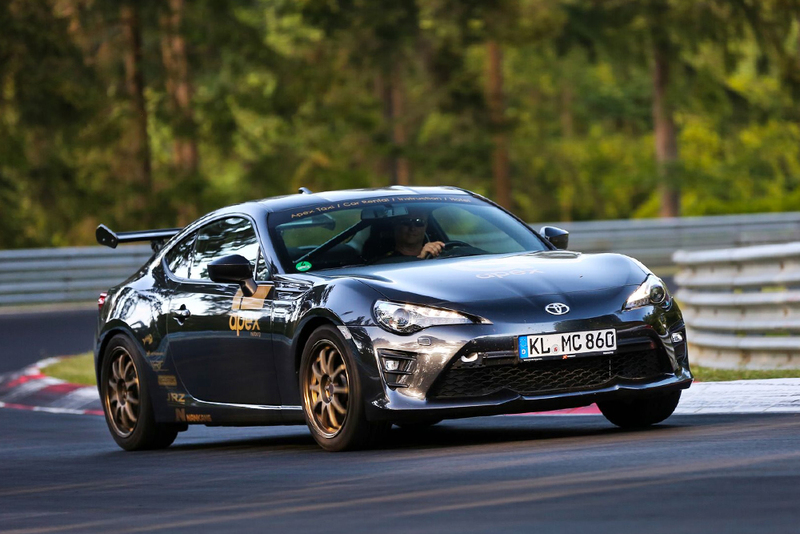 The mod list is too long to list, however, a few key points are JRZ RS Pro suspension, AP Brakes, limited slip diff, Wiechers Cage, Recaro Seats with harnesses, HKS Exhaust and of course ECU Mapping that has integrated rev matching. 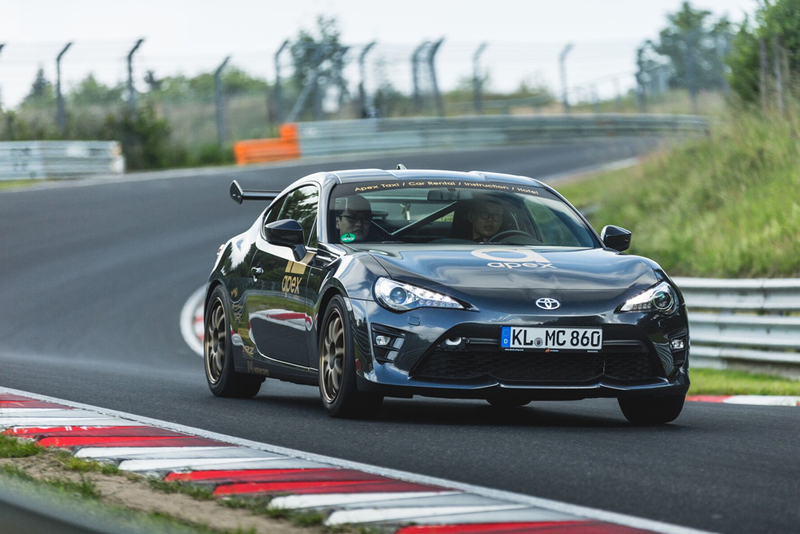 Threading this car through the technical Nordschleife with the extensive set up on its semi-slick tires is nothing short of a dream.